Customise this chunky knit cushion to really suit your decor by selecting the colour and stitch of your choice. 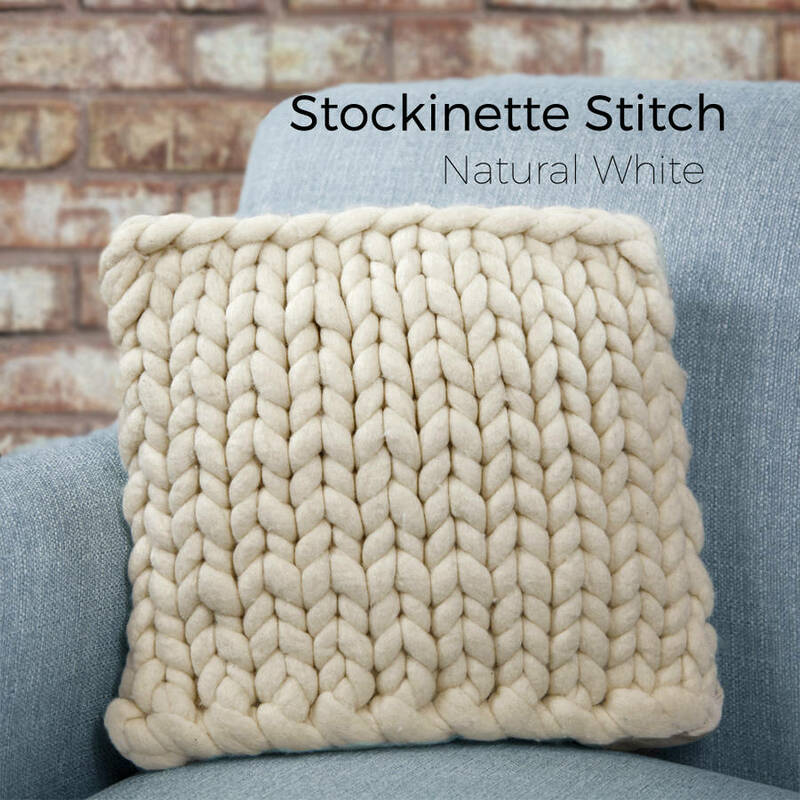 Make sure this cushion works perfectly with your decor by choosing the colour and stitch that you love. 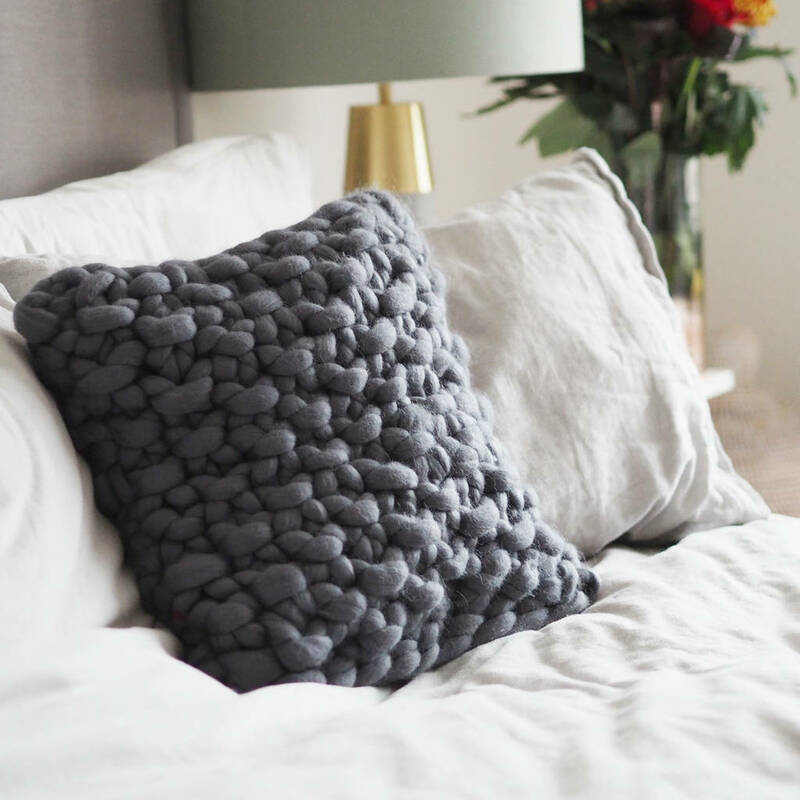 Each cushion is handmade from start to finish in my studio in Devon, a linen cover is created then the soft merino wool is knitted processed and hand stitched to the linen cover to ensure great quality time after time. 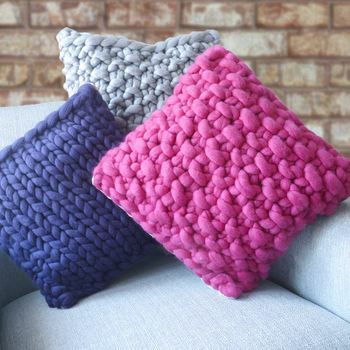 You can go as neutral or as bold as you'd like and both the moss-stitch and Stockinette-stitch designs works beautifully as standalone pieces, in a matching pair or you can mix it up and have a selection of different stitches and colours for a highly tactile, stylish selection. The range is designed to work together, so you just can't go wrong! 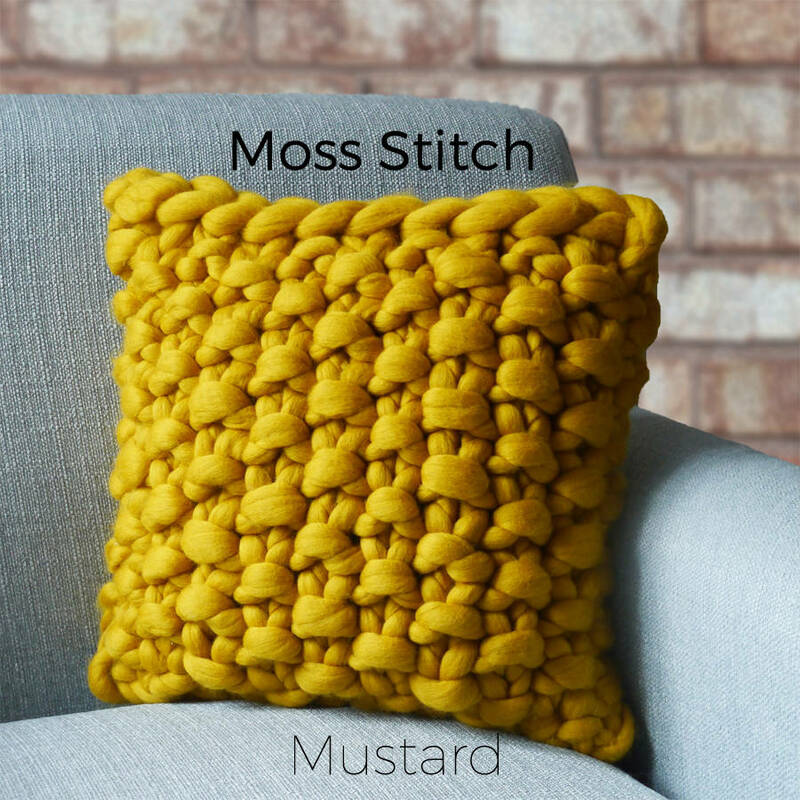 You're able to select from 2 stitch types and more than 10 colours to create your own custom cushion to suit your decor! Stitches Available - Textured Moss Stitch or Classic Stockinette Stitch. 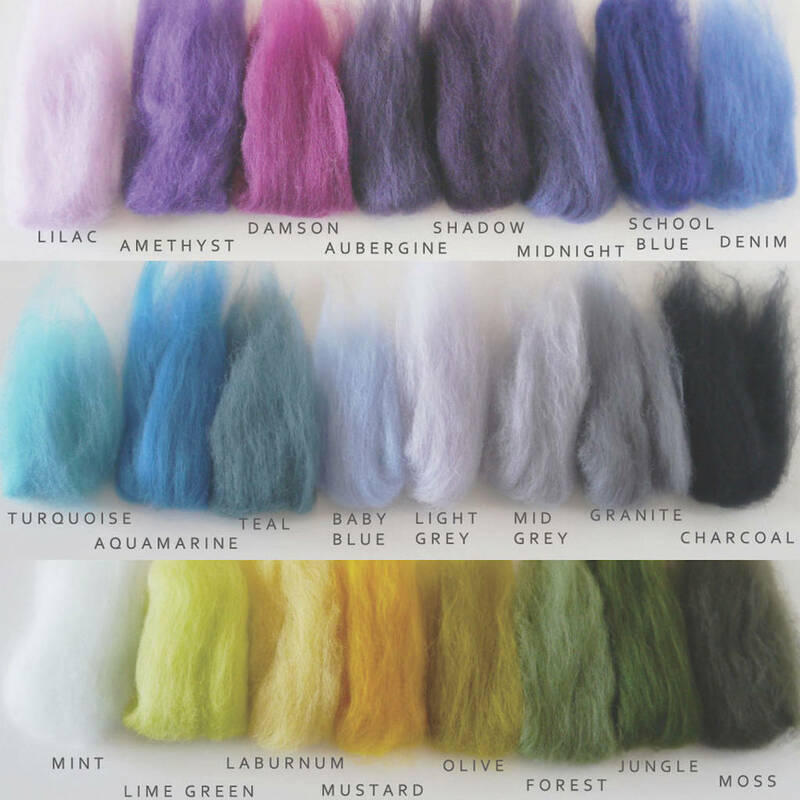 Over 30 Colours available - Natural white, Oyster, soft peach, pewter brown, mink blush, damson, bright pink, candyfloss, lilac, amethyst, aubergine, shadow, midnight, school blue, demin, baby blue, charcoal, granite, mid grey, light grey, teal, turquoise, mint, coral, ruby red, scarlet red, lime green, mustard yellow, laburnum, olive green, and forest green. 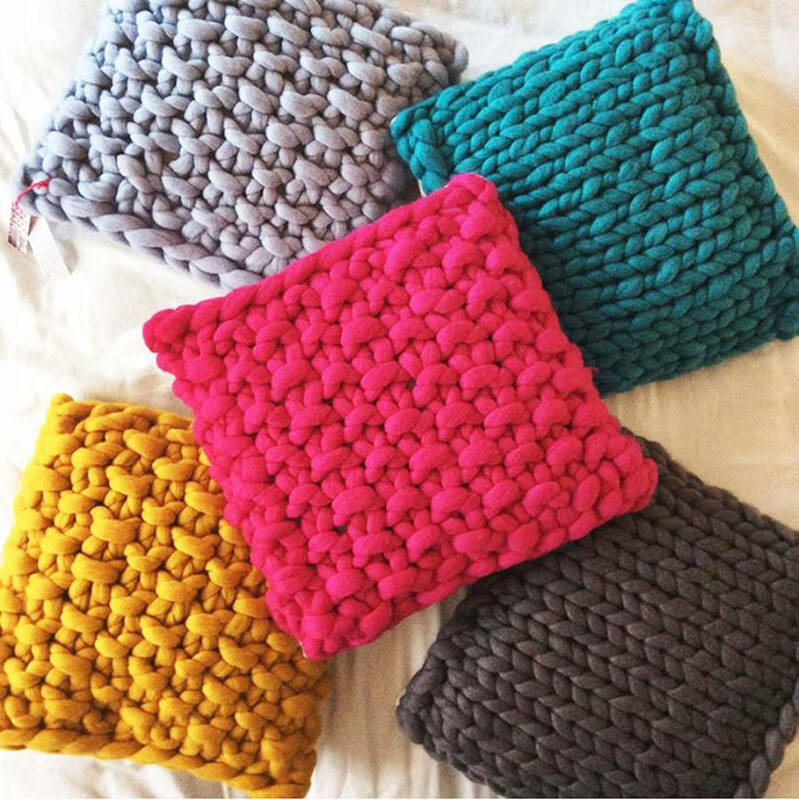 I can't stock all colours all the time so lead times will vary but I aim to never keep anyone waiting more than 2 weeks for their cushions. 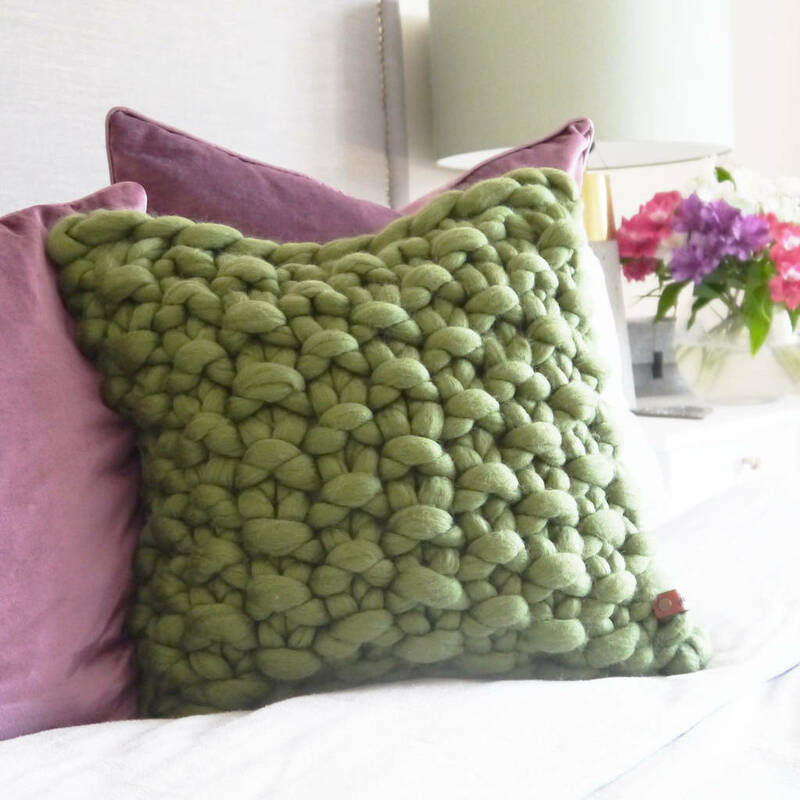 If you're after a cushion in a hurry either take a look at my other stock listings or get in touch to ask what I can supply at shorter notice. 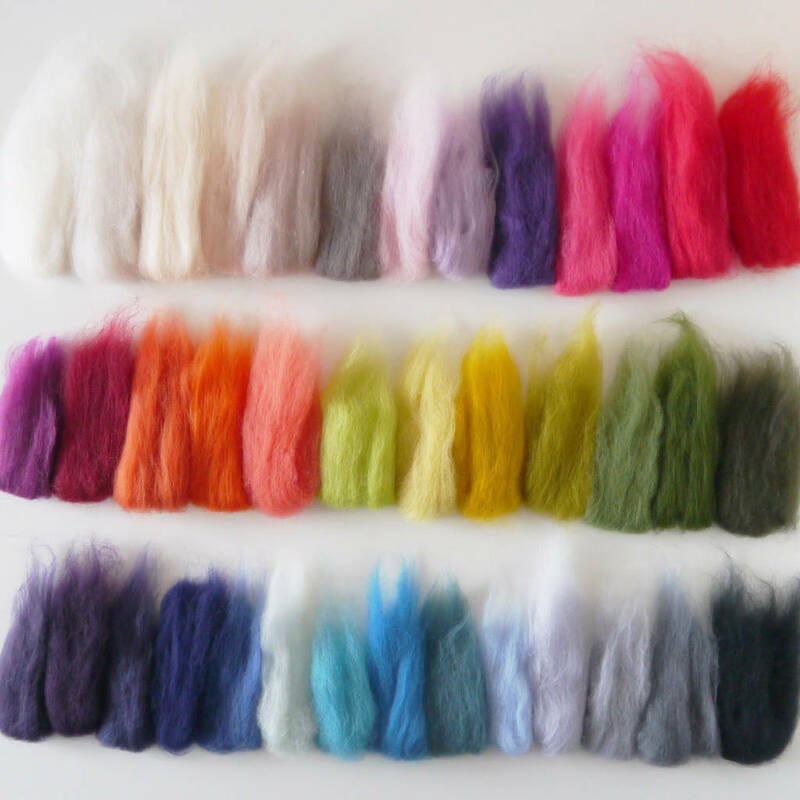 I am able to offer a huge range of over 100 colours so please feel free to contact me via the 'Ask seller a question' link if none of these fit the bill! Please bear in mind that colours can vary from screen to screen and although I do my best to capture them as accurately as possible it's very difficult to show them exactly as they are. 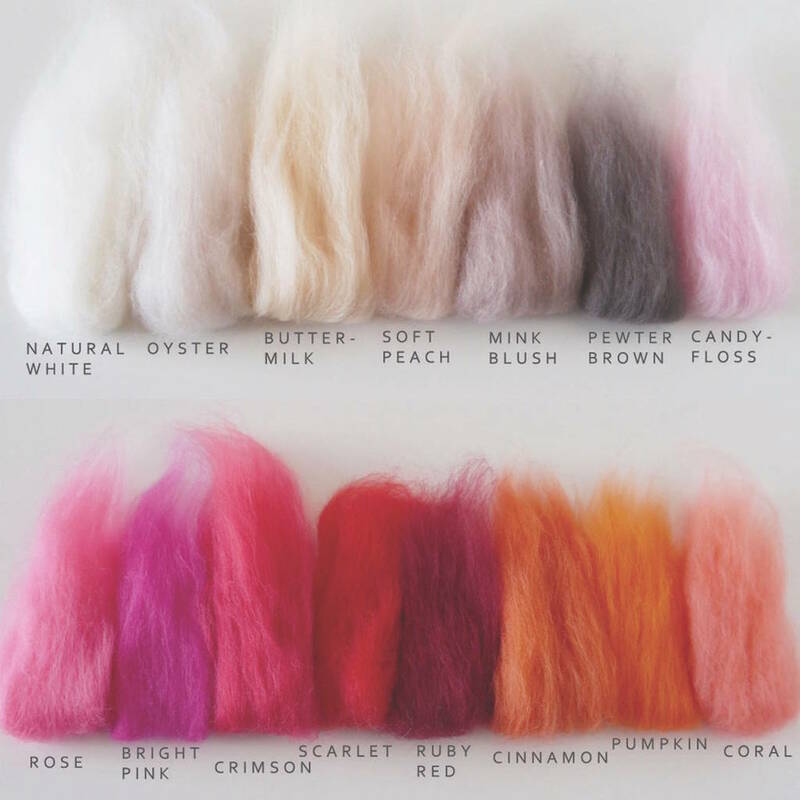 If you require a sample of the colour before placing your order please email me your address and the details of which colours you'd like (limit of 3 per person).